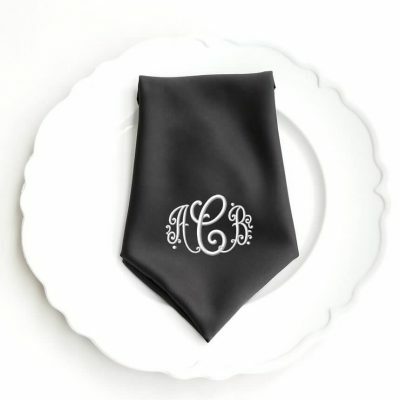 Custom embroidered wedding napkins add a beautiful and unique touch to your wedding! 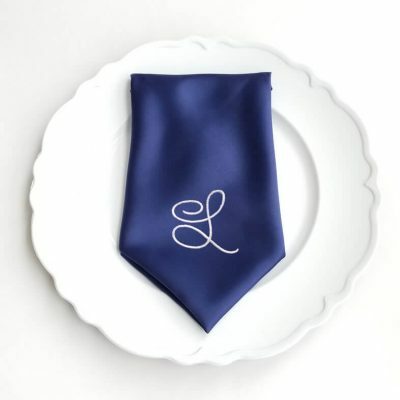 Our personalized napkins are available in a variety of different colors and we offer many different fonts and thread colors. 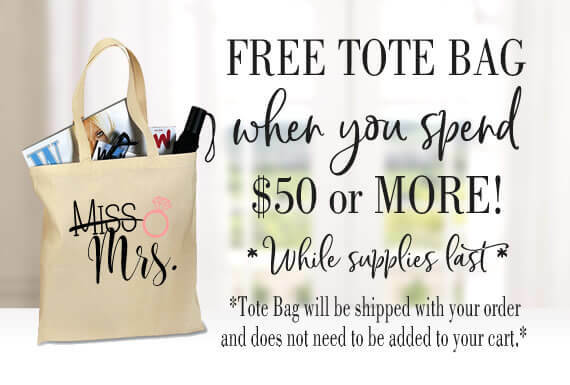 These napkins are also a great gift for the newlyweds!